Managing a WordPress website consists of much more than just writing blog posts. There are themes and plugins to update, backups and security scans to run, comment moderation, database maintenance, and a.. 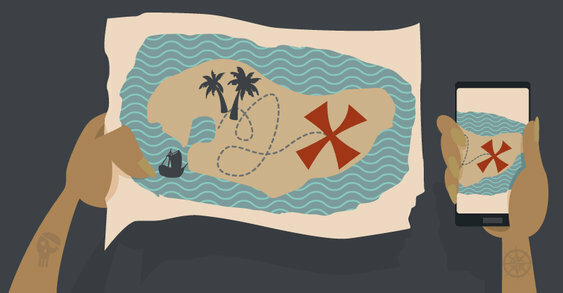 If you often use Google Maps on your site, or just want an easier way to embed maps in posts and pages, here’s how you can do it with your own shortcode. 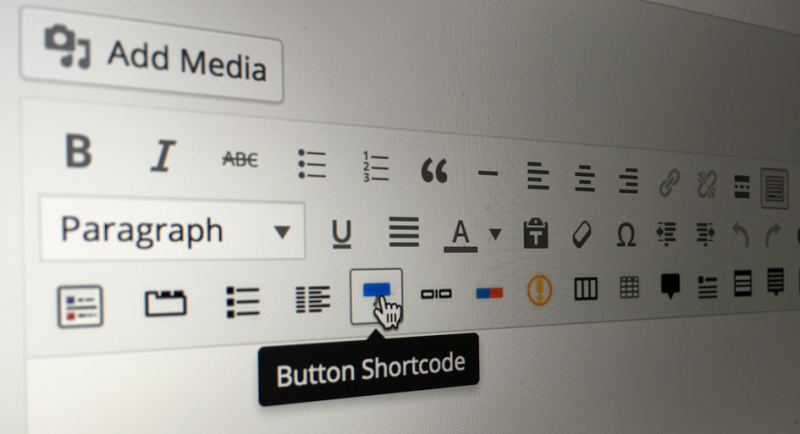 We’ve covered the basics of creating..
Shortcodes are great tools for creating complex content in the WordPress post editor without having to resort to tags or other complex mechanisms. 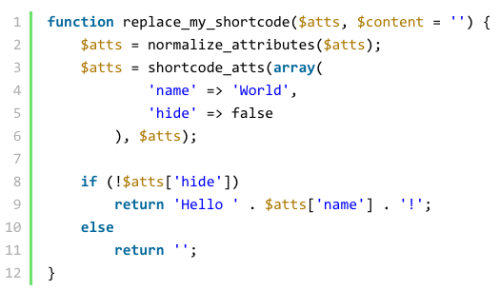 Since you control the exact output when using a shortcode,..
One of the first things in PHP that really stumped me was the difference between code that created output and code that didn’t. I knew, vaguely, that things that had an echo statement in PHP meant something.. The default custom fields meta box provided by WordPress strips out shortcodes from custom field values. 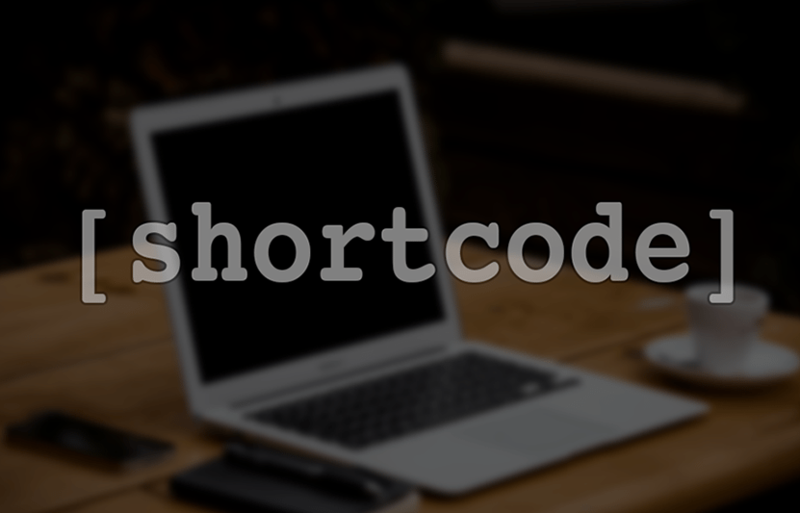 This trick shows you how to use the WordPress do_shortcode() function to get around this. I saw this.. In terms of web design and development, the things you can do with WordPress are near limitless. You can run a news aggregator, create a crowdfunding platform, sell tickets for your band’s first concert,..
Shortcake, a plugin that adds a UI to make shortcodes more user friendly, is now an official WordPress feature plugin. The project is led by Daniel Bachhuber, currently the interim director of engineering at..
On a site that I have recently taken over, the client tried using Essential Grid for displaying groups of Posts (each tagged with a specific term) in Masonry style. But due to some conflict with Optin..
Shortcodes in WordPress are amazing. They are essentially macros that allow you to place content anywhere on your site. 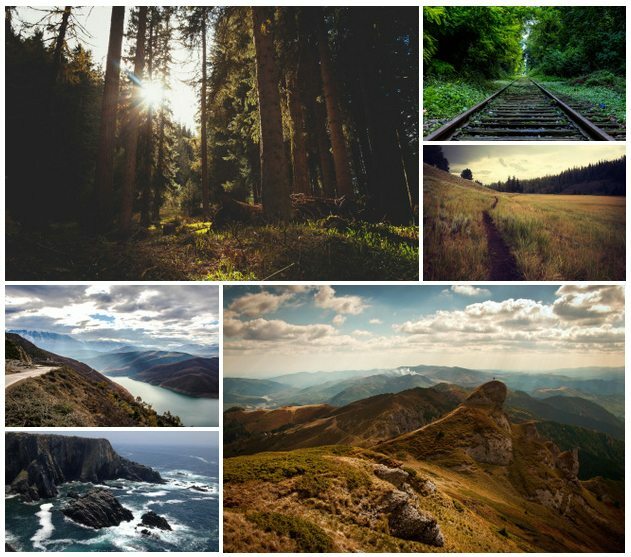 For example, instead of inserting a whole bunch of images to create a gallery, you..
Shortcodes are a convenient method that WordPress implements which provides a way to generate dynamic and often complex functionality from very little input. While developers often create functionality to.. Typically, when you place content in WordPress posts, what you see is what you get—or WYSIWYG. If you type, “The quick brown fox jumped over the white fence,” that’s what you’ll see. But WordPress also.. Ask n number of webmasters on how would they like to have a website that is scalable and let’s them make alterations on the move, and you will notice all of them nodding with affirmation. Every website.. 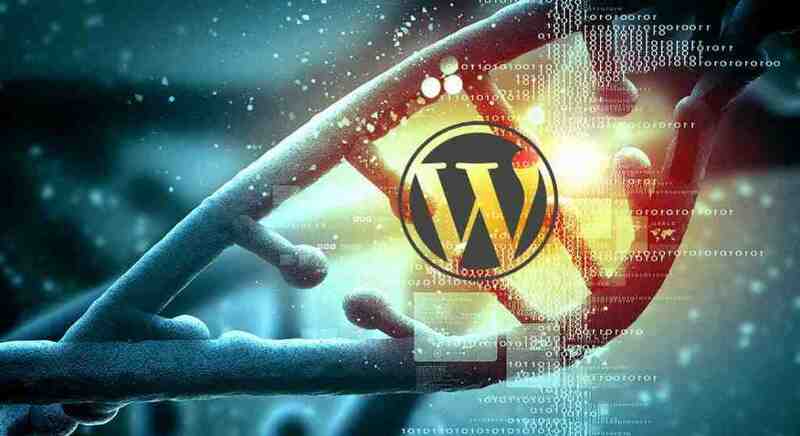 The shortcode is a powerful tool for anyone interested in modifying the way their WordPress site works, since shortcodes offer the ultimate customization without forcing you to know much about coding in..
Shortcodes are a very powerful feature of WordPress. 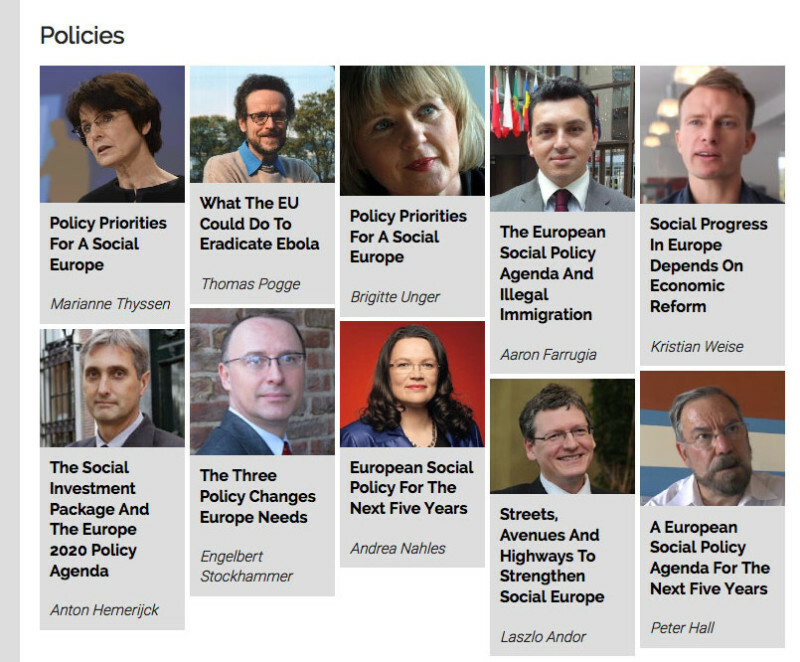 In essence a shortcode is a placeholder for some other content. A well-known shortcode is the built-in gallery shortcode. 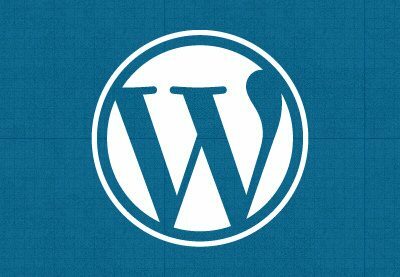 Just type into the WordPress..
Shortcodes are one of the most ubiquitous features used throughout thousands upon thousands of plugins. 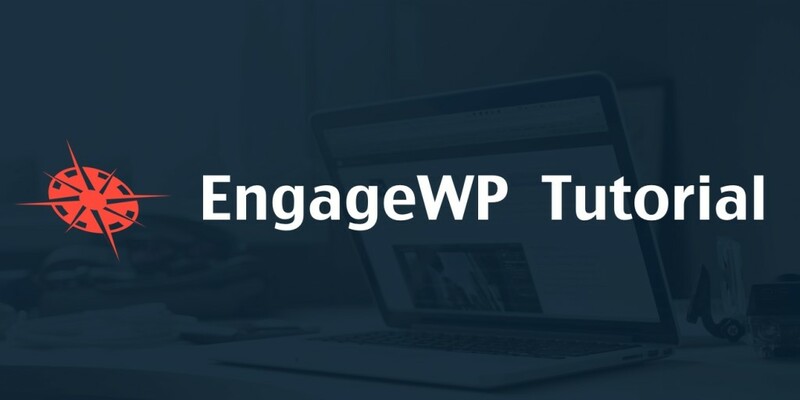 If a plugin does anything more than very basic or specific tasks, it is likely that it uses one or more.. 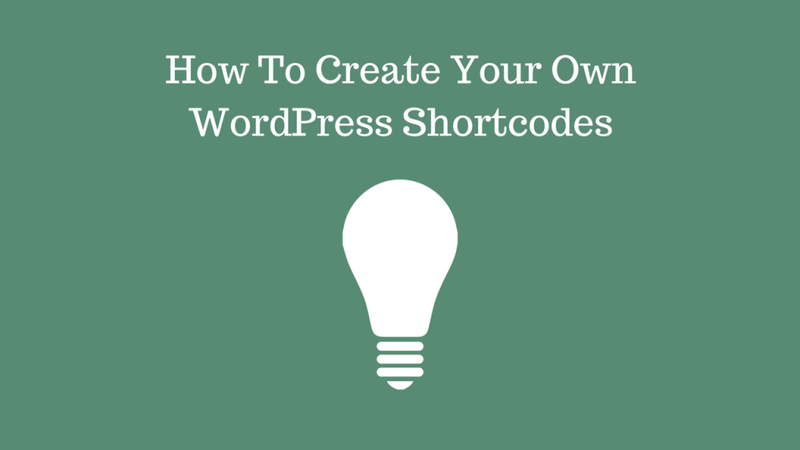 Chances are that if you’ve been using WordPress for a while then you’ve heard of something called a shortcode. Ok, that might be an understatement. If you’ve been using WordPress for a month then chances are..
PayPal is a great payment processor that allows anyone to send you money, which you can then send directly to your bank account. 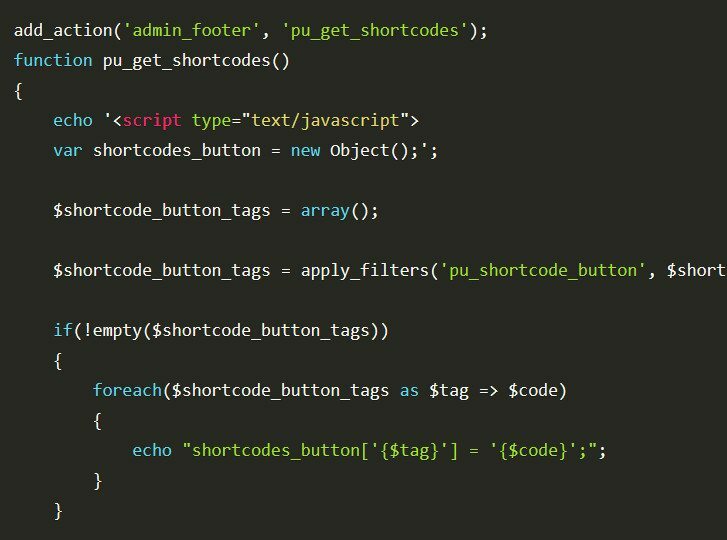 In this tutorial, you’ll learn how to make a WordPress plugin allowing you to..
WordPress introduced the Shortcode API in its version 2.5. This API allows developers to add some more or less complex features in their plugins or themes without the user having to insert any HTML code. The..
Shortcodes are a very useful tool once you know what you’re doing with them; they can provide additional options and open up new possibilities for saving time when you are editing your posts/widgets. You can..